“Situated just south of Paternoster - one of the oldest fishing villages up South Africa’s west coast, is a rugged stretch of nature reserve more famous for its crayfish (rock lobster), perlemoen (abalone) and bokkoms (dried fish - usually mullet) than it’s surfing. 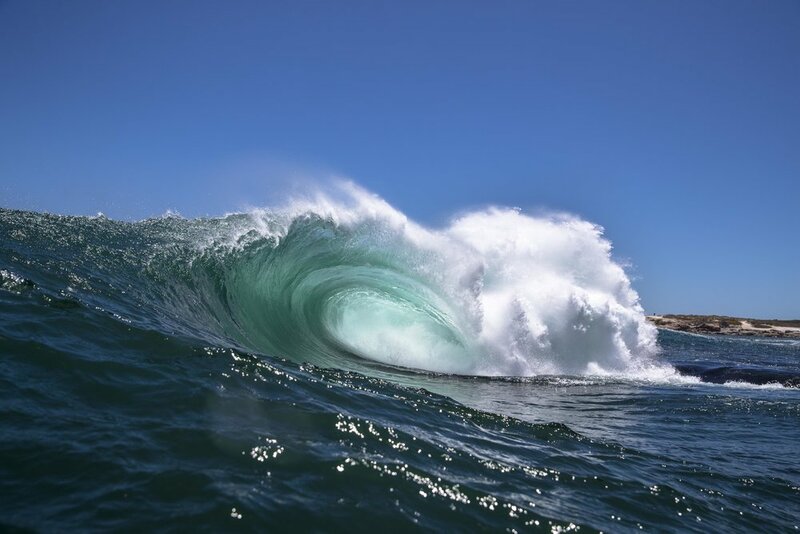 But a core group of bodyboarders - and the odd crazy standup, have been courting one particularly special bit of reef for over a decade now - and not for the sea creatures. 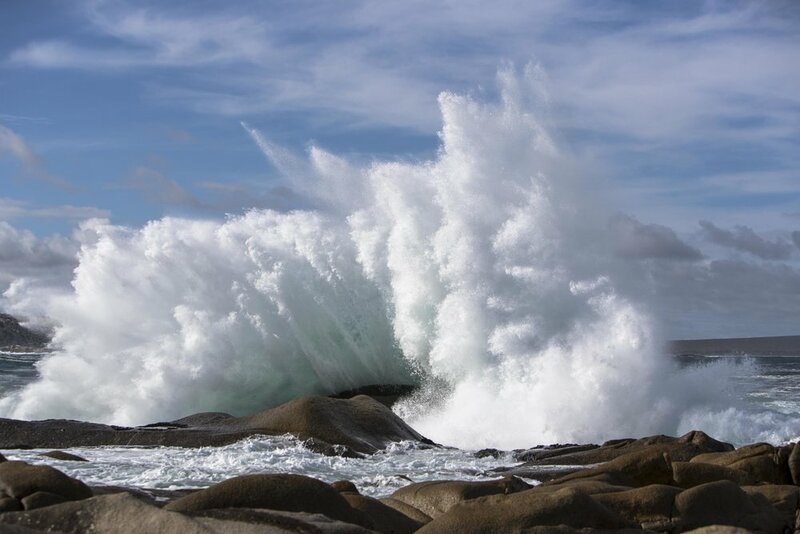 With giant granite rock shelves and boulders strewn along the coast both in and out of the water it is little wonder that one of Africa’s best slabs would be found here - Tand. Could This Be the Best Pipe Comp Ever?